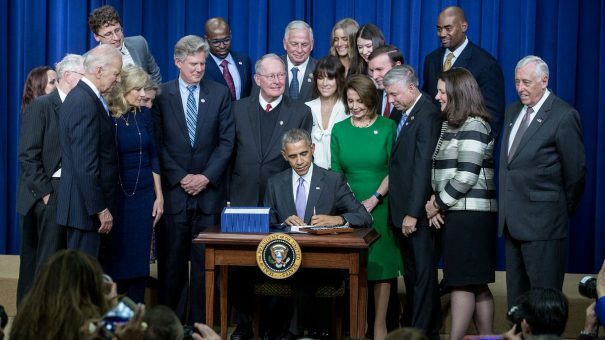 Yesterday the outgoing President of the United States Barack Obama signed into law the 21st Century Cures Act, which has been called the most momentous health legislation in the country since the president’s own Affordable Care Act of 2010. Three years in the making, the proposals contained in the 21st Century Cures Act have been hugely controversial, but FDA chief Robert Califf – almost certainly also to be replaced under a Trump administration – has now welcomed the new reforms to US drug regulation. The 21st Century Cures Act contains a very broad range of measures across research funding and drug regulation. There will be $1 billion to fight America’s opioid abuse epidemic, and nearly $5 billion over ten years for the Precision Medicine Initiative, the BRAIN initiative and Vice President Joe Biden’s Cancer Moonshot programme. But its core proposition is that the FDA’s process for approving new drugs and devices needed to be accelerated. However many have been concerned that further moves to limit FDA oversight could expose patients. In May, Robert Califf warned: that “Innovative therapies are not helpful to patients if they don’t work, or worse, cause harm,” adding that legislation needed to be carefully crafted to avoid posing significant risk. The bill was championed by Republican representative Fred Upton, and had been attacked by prominent Democrats such as Elizabeth Warren and Bernie Saunders, who said it would help pharma companies but not patients. 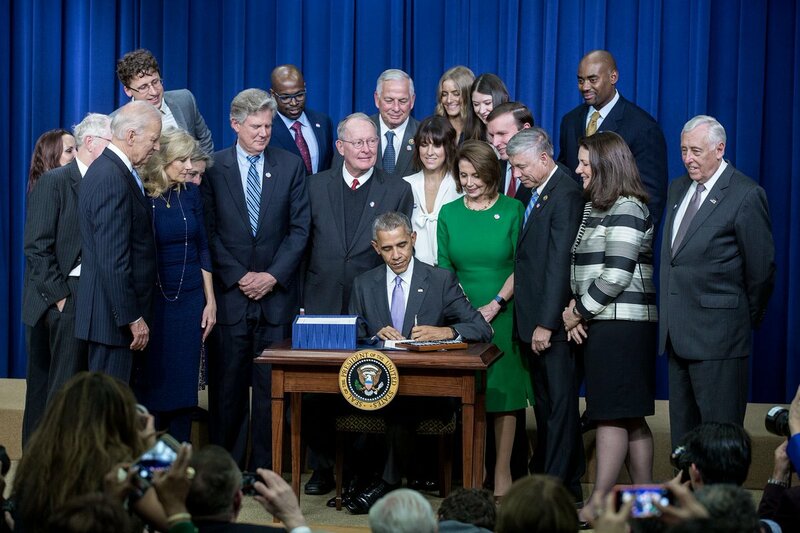 President Obama signed the Act into law yesterday. But after months of wrangling in both houses of Congress, a deal was struck last week to allow the Cures Act to become law, with most Democrats content that the positive provisions of the bill outweighed areas of doubt or concern. The bill is split into four sections: Discovery, Development, Delivery and Medicare, Medicaid and Other Reforms. Robert Califf’s support for the Act suggests that despite the huge number of proposed changes, he is reasonably convinced that once put into practice, it won’t undermine the fundamental power of the FDA to scrutinise safety and efficacy. Many patient advocacy campaigners in rare diseases have expressed disappointment that Congress left out one provision in the draft legislation, the Orphan Products Extensions Now, Accelerating Cures and Treatments (OPEN ACT). No fewer than 173 US patient organisations supported this legislation, which they say would have helped speed up development of drugs for 30 million Americans with a rare disease. The OPEN ACT was aimed at creating an incentive for companies to repurpose existing drugs for rare disease indications, a process much faster and less costly than traditional drug development. It was included in the House-approved version of the Act, but was dropped from the final legislation because of serious concerns it could lower the safety and efficacy demands placed on new treatments. The issue of rare disease drugs is particularly controversial following the FDA’s approval of Sarepta’s Duchenne treatment Exondys 51 (eteplirsen). Many regulatory expert and pharma industry observers say the drug should never have been approved, as it failed to show meaningful efficacy in the small study conducted by the company. FDA internal documents also show that officials were put under pressure to approve the drug, despite expressing reservations about the evidence. The huge task of turning this legislation into reality will of course fall to the Trump administration, and whoever is appointed as the new FDA Commissioner. However the flow of new medicines to patients is not purely down to the FDA. This productivity begins with the pharma and biotech sectors, and the number of drugs approved in 2016 looks set to fall back dramatically compared to last year’s 45 new drug approvals. As few drugs were rejected outright by the FDA this year, this turns the spotlight back on the industry, and the practical difficulties of maintaining a flow of innovative new products. 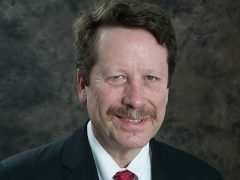 Read FDA Commssioner Robert Califf’s blog on the 21st Century Cures Act here.